We offer repairs, restyling and modernisation of your garments. 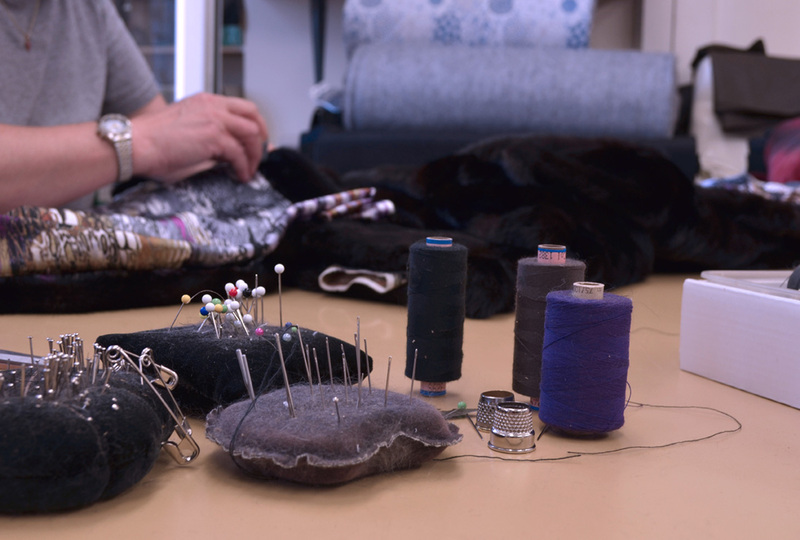 Our in-house atelier can advise and transform items into jackets, waistcoats, capes, collars, cuffs etc. Visit the showroom for a no-obligation consultation. Full in-house cleaning service for your furs. 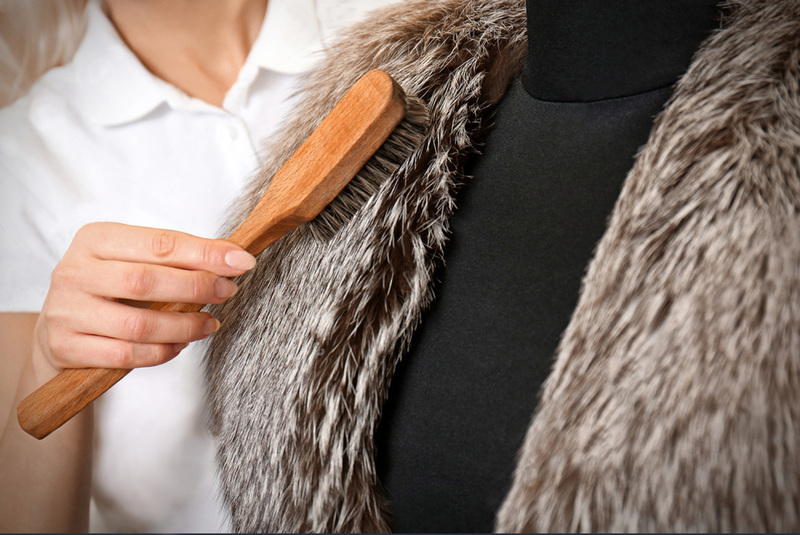 Here at Barnardos we offer temperature-controlled cold storage for all furs, ensuring their optimum condition is maintained. 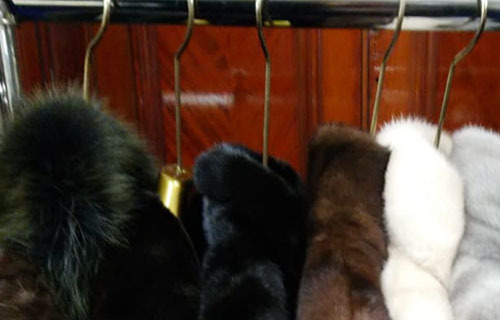 If you would like to store your fur, please give us a call or drop in to our shop on Grafton Street.